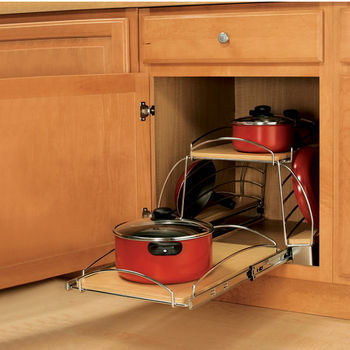 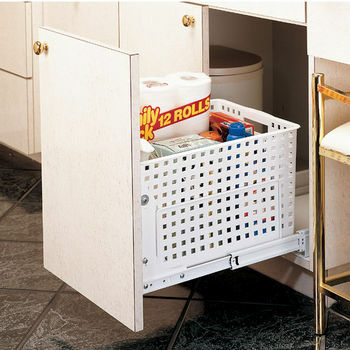 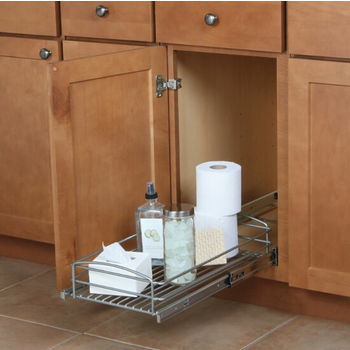 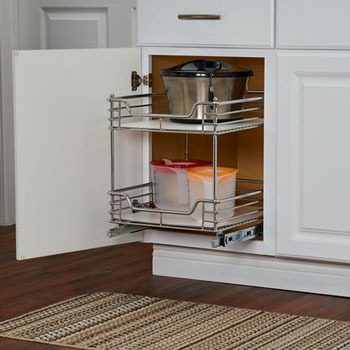 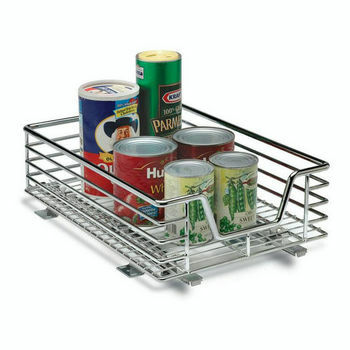 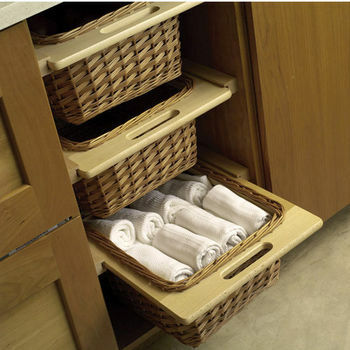 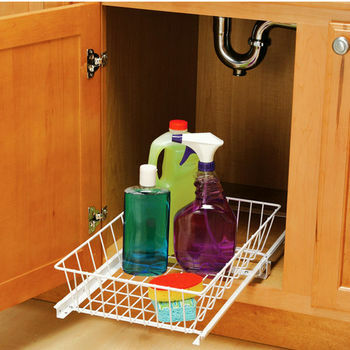 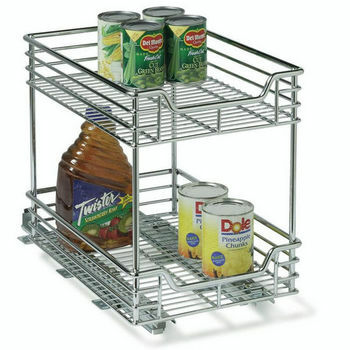 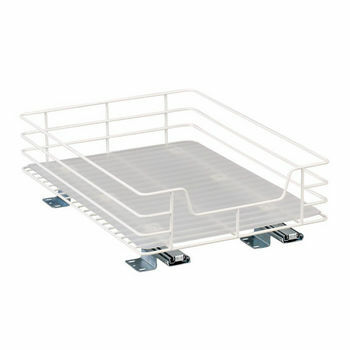 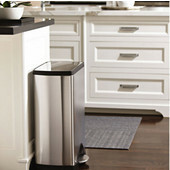 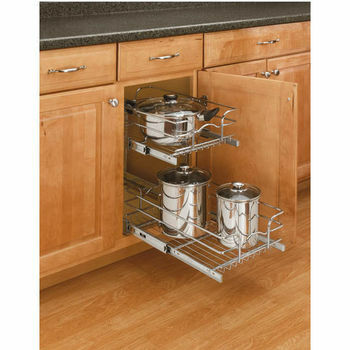 Pullout baskets help to make your kitchen more efficient by providing a convenient place for canned goods, fruit, vegetables, cleaners, linens or other kitchen items you need to have at your fingertips. 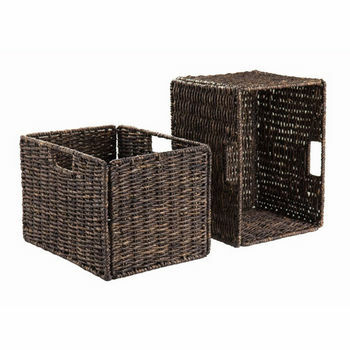 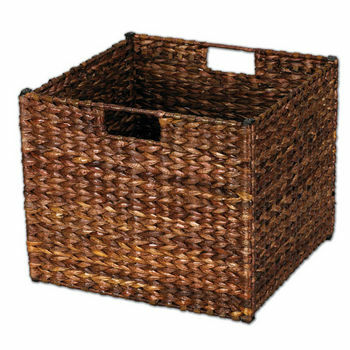 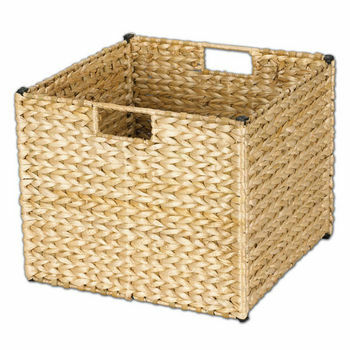 Pullout baskets in wicker or rattan feature a more organic look and are available with or without frames. 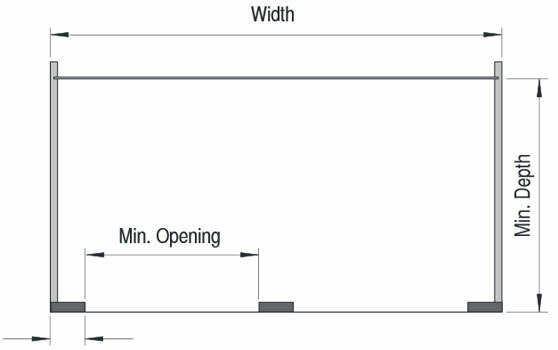 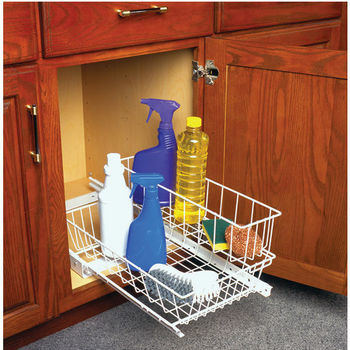 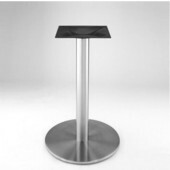 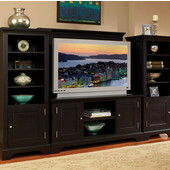 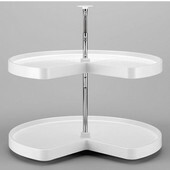 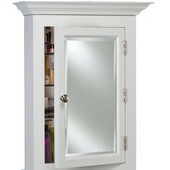 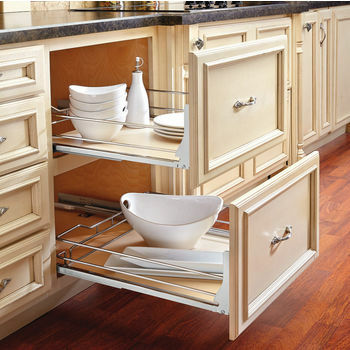 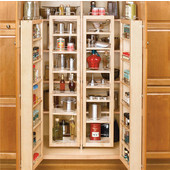 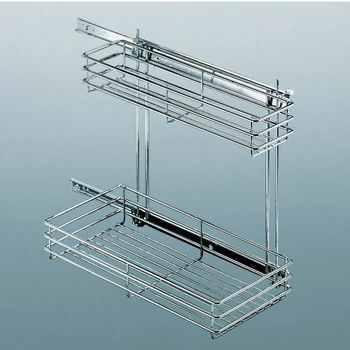 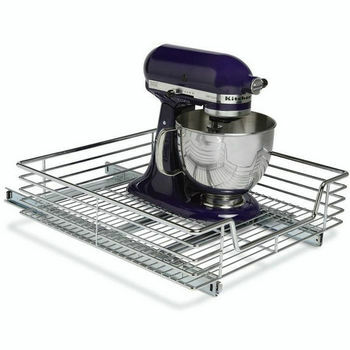 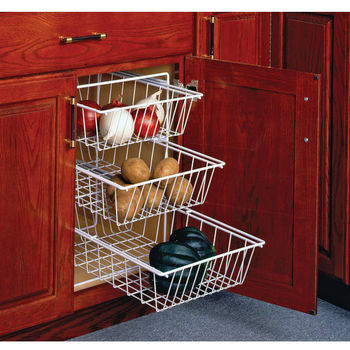 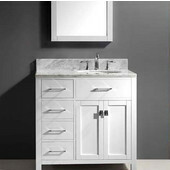 Wire baskets come in single-tier and multi-tier configurations to accommodate cabinets and items of all sizes. 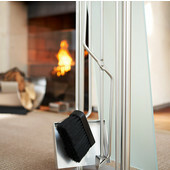 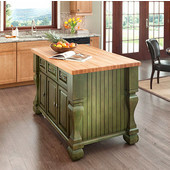 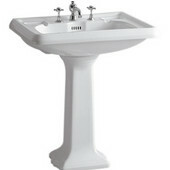 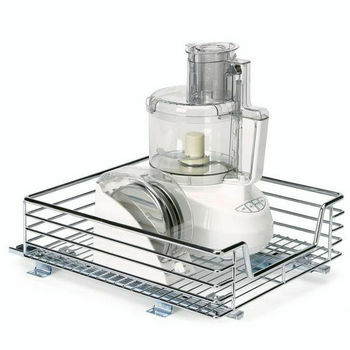 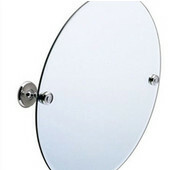 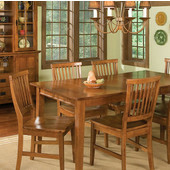 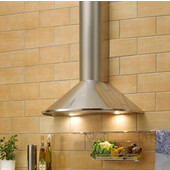 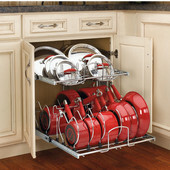 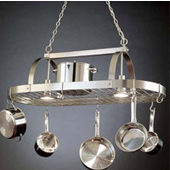 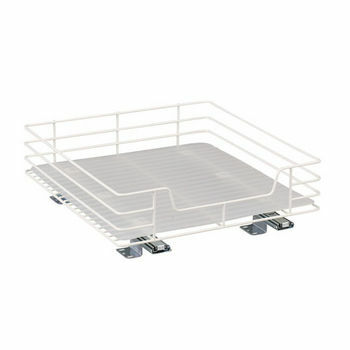 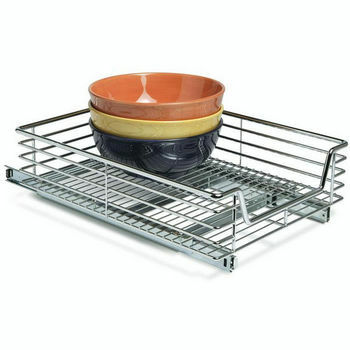 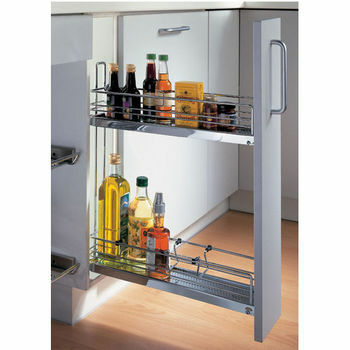 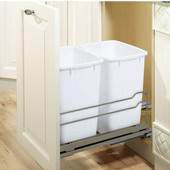 KitchenSource.com offers a wide selection of pullout baskets with which you can outfit your kitchen. 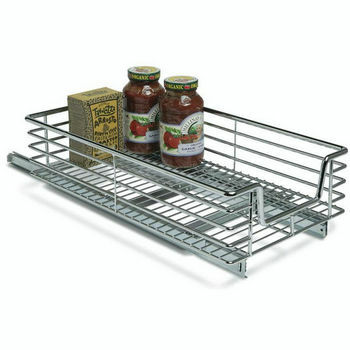 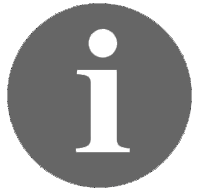 Choose from vegetable bins, half shelf roll-outs, lid baskets, multi-use baskets, specialty organizers, tall baskets and standard baskets from top manufacturers like Rev-A-Shelf, KV Virtu, Peter Meier, Hafele and KV Real Solutions.